We ensure sustainability of land and forest resources, skill people and create diversified and secure income sources. Tribal communities access their rights over forests. They gain new knowledge in using natural resources thereby improving the land quality and making it more productive. New skills and diversified livelihoods better their incomes. 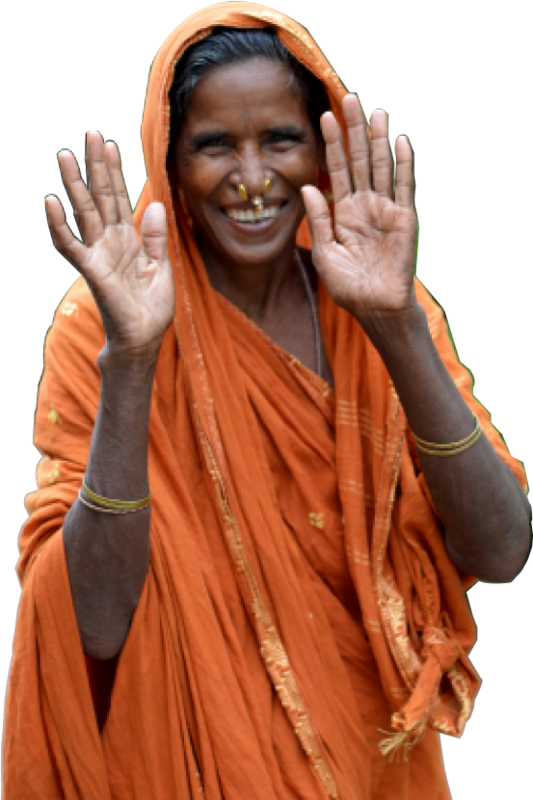 Gram Vikas works with tribal communities in 100 villages in Odisha to ensure their right, access and control over forest land and resources.